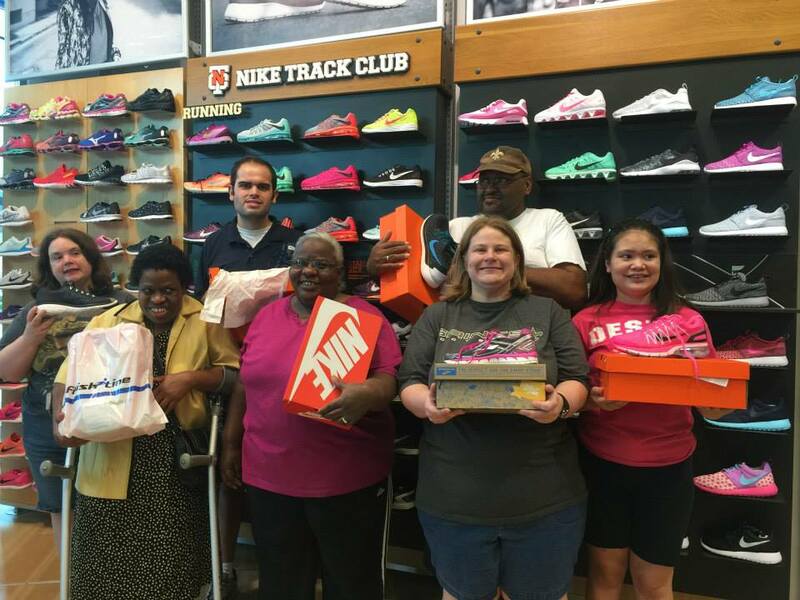 Year round law enforcement officers, including the Louisiana State Police, provide support, friendship, service, and awareness for Special Olympics Louisiana and our athletes. 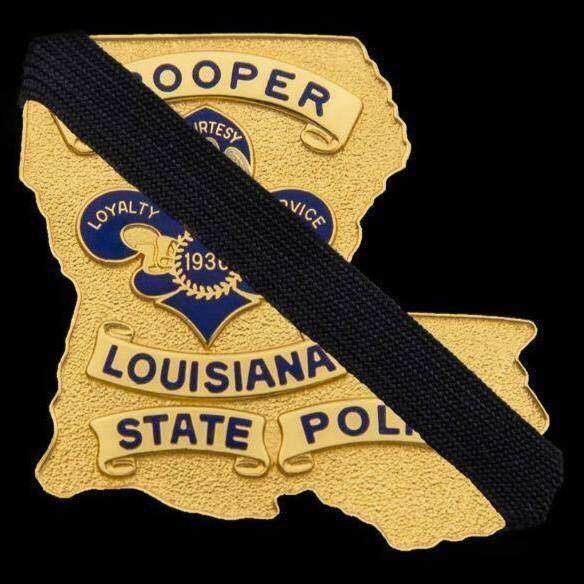 Today, the Louisiana State Police need our support. Senior Trooper Steven Vincent tragically lost his life protecting and serving our community. We are asking our SOLA family to keep his family, friends, and the Louisiana State Police in your thoughts and prayers. Thank you. Registration is OPEN for Over the Edge! You read that correctly! 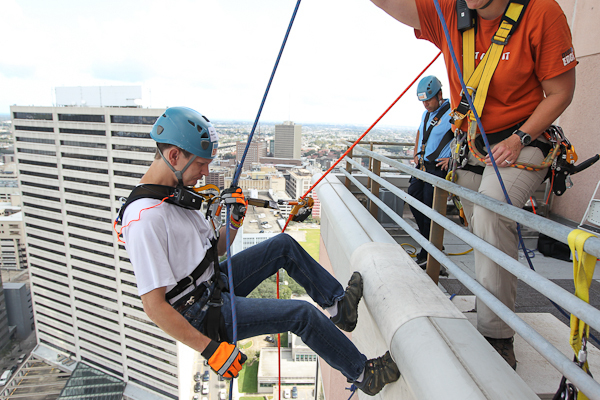 Registration for 2015 Over the Edge is now OPEN! 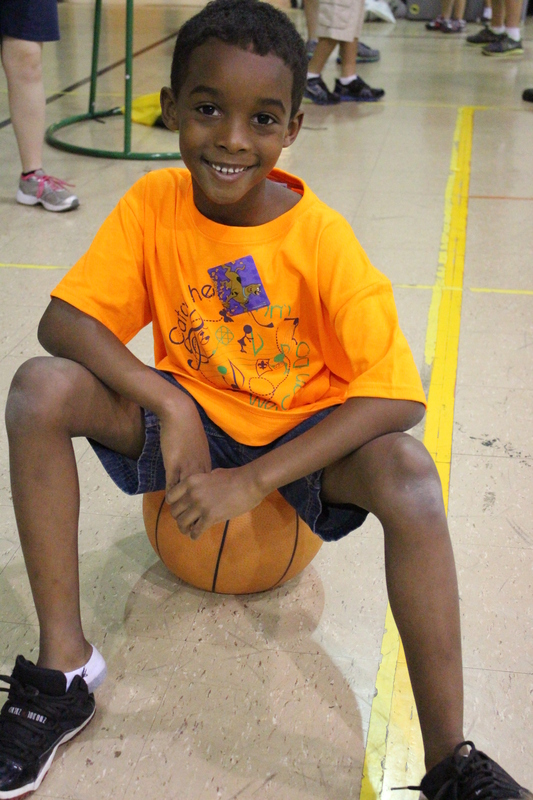 Be sure to register TODAY and start raising funds to meet your goal. Companies, schools, clubs and other organizations can raise funds to send someone Over the Edge! You can even use company matching! 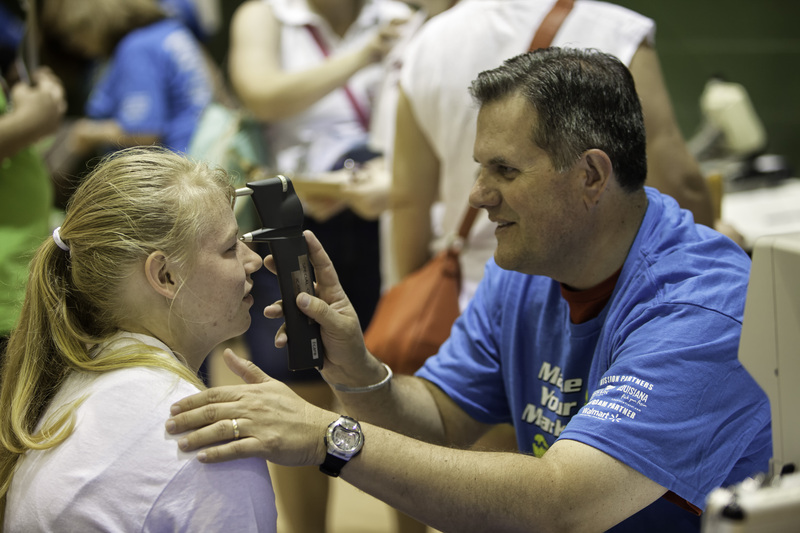 Sponsorship opportunities are available at all levels and some even include spots to rappel!